The Christmas Market is an outdoor event to create a Western-Style bazaar to enjoy Christmas food from different countries and show the fusion of international and local culture. Experience the most authentic European Christmas market for Wuxi residents. 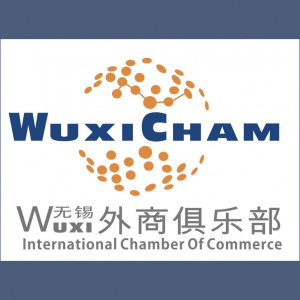 Part of the income raised by the event will be used by Wuxi charities.